I was recently contacted by the Author of this book who requested that I read and review. The book description from Amazon sounded interesting, so I agreed to give it a whirl. This is my review. Should you wish to read the book, your opinion will most likely be different. 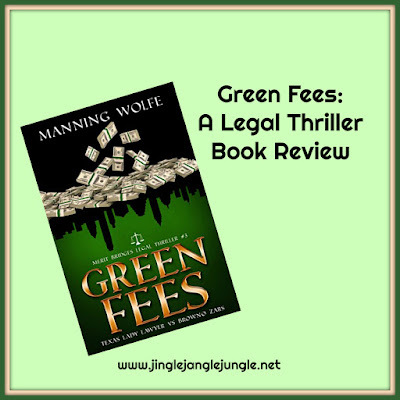 Green Fees is the third in a series written by Manning Wolfe. While I have not read the first two books, I did not have any trouble picking up and following along. This can be read as a stand alone. The storyline is about a young golf pro who is set to show the world that he has what it takes to make it in the world of golf. His dilemma is that he has moved from Wisconsin to Texas and is short on funds. Meanwhile, a cougar-ish attorney spends her spare time trolling social media looking for her latest conquest. And while she has a son that is about the same age as the golf pro, she sets her sights on him to be her playtoy. The person painted as the ‘villain’ in the book is one scary dude. Unfortunately, the young golf pro has crosses paths with him, and leaves one curious about what is about to happen next. In all honesty, the book was a bit of a slow read. And by slow, I mean I kept falling asleep while trying to read. The story really did not get interesting until about 70% into the book. 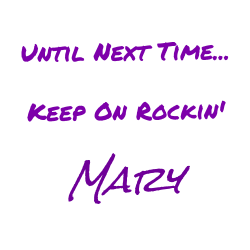 The last 30% picked up pace and made up for the extremely slow beginning. The characters were well developed, and the reader knew the type of people they were from the descriptions given. I do enjoy a good mystery/thriller - and one with a little bit of romance tossed into the mix makes for a good read. Overall, I was satisfied with the book. I would recommend it to others. I rate this one: I liked it, but it didn't wow me. What are you reading this week? Tell me about it in the comments below. Reading Circe, a retelling of an old Greek classic. Sounds interesting. I'm going to check out that link to Book Club that you sent me.